As Sylvie continued dancing and studied to be a movement teacher, she was struck by how many people exist as virtual prisoners in the circumstances of their own lives. She felt that to bring freedom and a sense of possibility through movement to those who were incarcerated would be a tremendous gift. Sylvie is now called to bring dance, not only to those in prison, but to anyone who can benefit from it. ​Syzygy Dance Project is a non-profit 501(c)(3) organization that transforms lives through dance. We currently offer 10 ongoing outreach classes for inmates, veterans, recovering addicts, chronic illness patients, and the elderly. We also offer programs to the public, including our weekly 5Rhythms Journey Beyond class, Medicine Circle workshops, our Outreach Facilitator Training, our Leadership in Motion program, and many other workshops at various venues. Everyone can dance – from the able-bodied to people in wheelchairs, hospitals and other constraining circumstances. 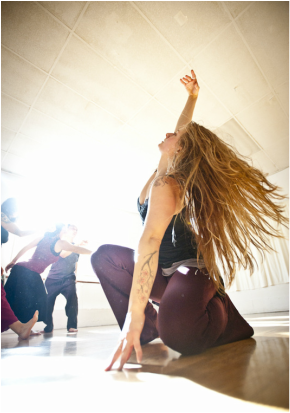 We dance with different populations using music, sound and movement to facilitate organic movement. The body holds stories, emotions and tensions – far more than we are aware of. When we move together, we identify the patterns in our bodies that block us. 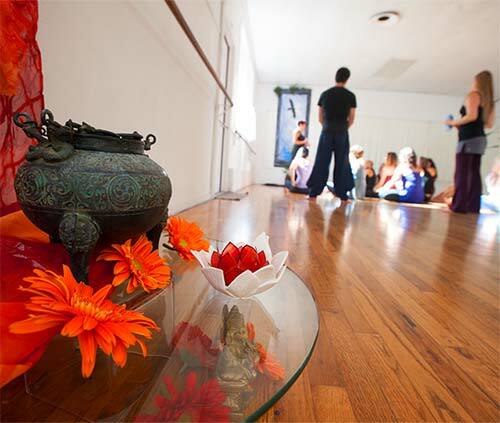 Our movement practice facilitates awareness, self-exploration and change. Skills cultivated on the dance floor can be taken into our everyday lives. 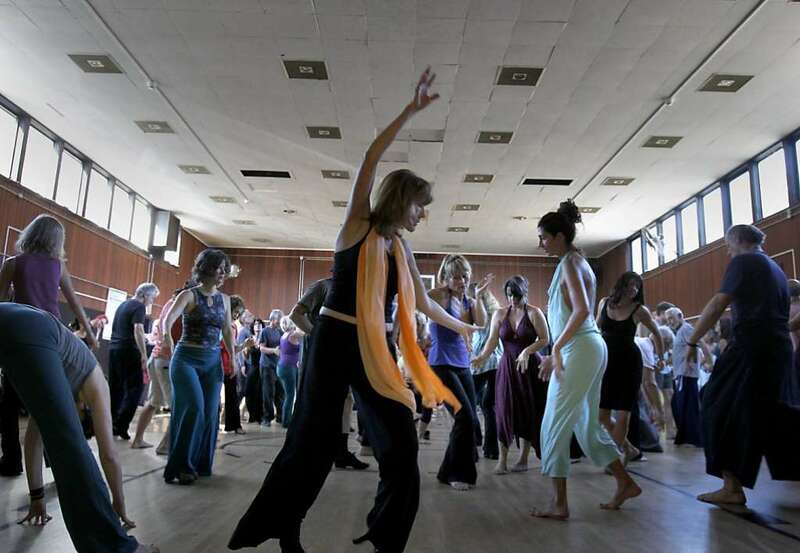 Those who dance feel less stressed, greater physical well-being, more able to accept and express emotions, increased self-esteem, and greater connection to self, others and community. "Using Dance To Find And Express Your Spirit"
"5Rhythms Teacher Spotlight: Sylvie Minot"
"The Body, Mind, and Spirit of Syzygy Dance Project"
"Meditative dance frees women from emotional confines of jail"
"Ecstatic dance moves the spirit, soothes the soul"
These Marin organizations are improving people's lives and you can help. Copyright 2016 © Syzygy Dance Project. All Rights Reserved.